The United Egg Association is a national trade association representing three distinct segments of the U.S. egg industry. Just over 30 percent of eggs produced in the U.S. are broken for further processing into egg products that are used by bakeries, food manufacturers, restaurants and food service providers. UEA Further Processors was established in 1981 to represent those breaking and further processing companies. 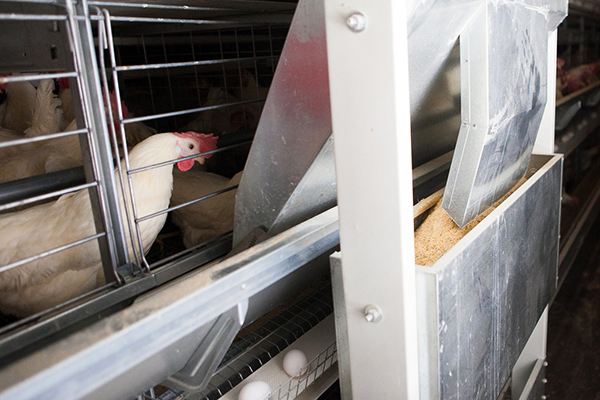 Members of UEA Further Processors process about 80 percent of all eggs broken in the U.S. and forecast a bright future for continued market growth and new egg product development. UEA Allied was organized in January 1995 as a trade association representing companies or individuals that provide products, services, consulting and/or information services related to egg production. Members of UEA Allied are valuable resources to egg farmers as they work to continuously improve egg production and hen well-being. As UEA Allied members often have office or manufacturing facilities in more populated areas, they also help egg farmers expand communication with elected officials and other stakeholders. UEA Producers Packers was organized in September 1995 as a trade association to represent companies or individuals who pack and/or produce eggs. 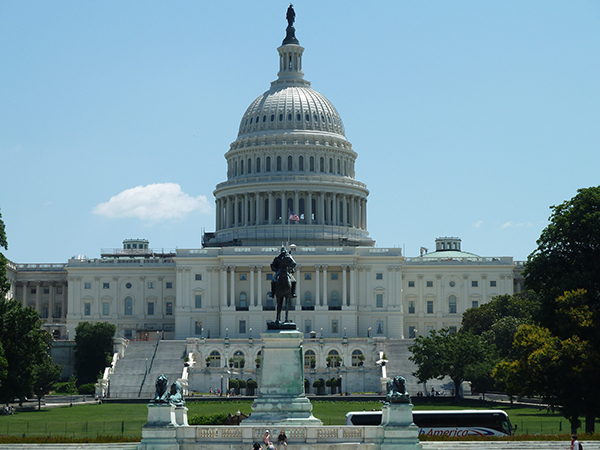 EGGPAC is the political action committee of the egg and egg products industry, and EGGPAC helps promote interests and concerns before Congress. By pooling resources and building a strong EGGPAC, egg farmers and processors have a more effective voice to make a positive impact on the issues that affect their businesses. Interested in becoming a member of the United Egg Association? Contact us and a staff member will respond with membership details.